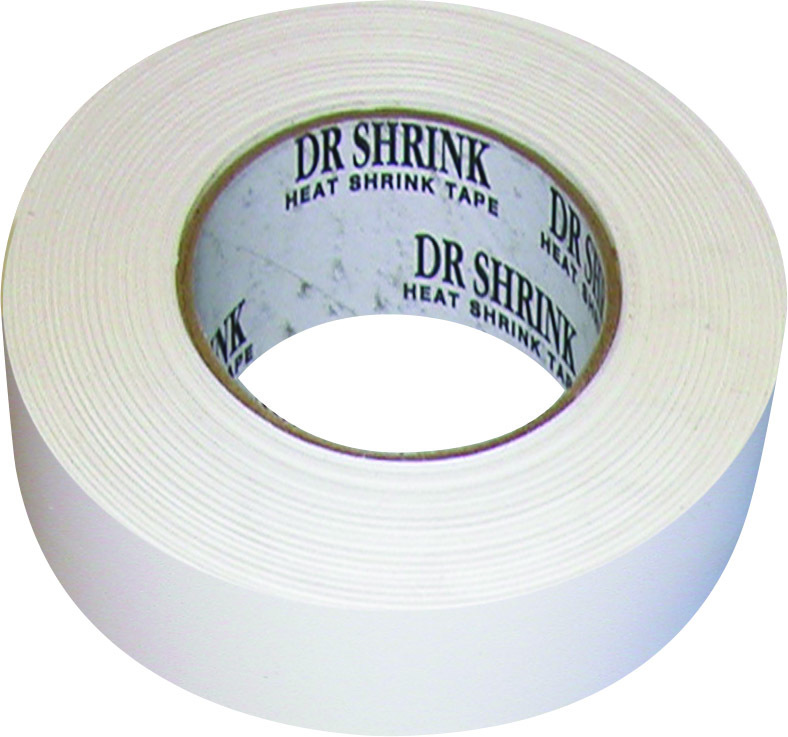 108 feet of 4 inch wide, 10mil-backed tape with UV inhibitors. 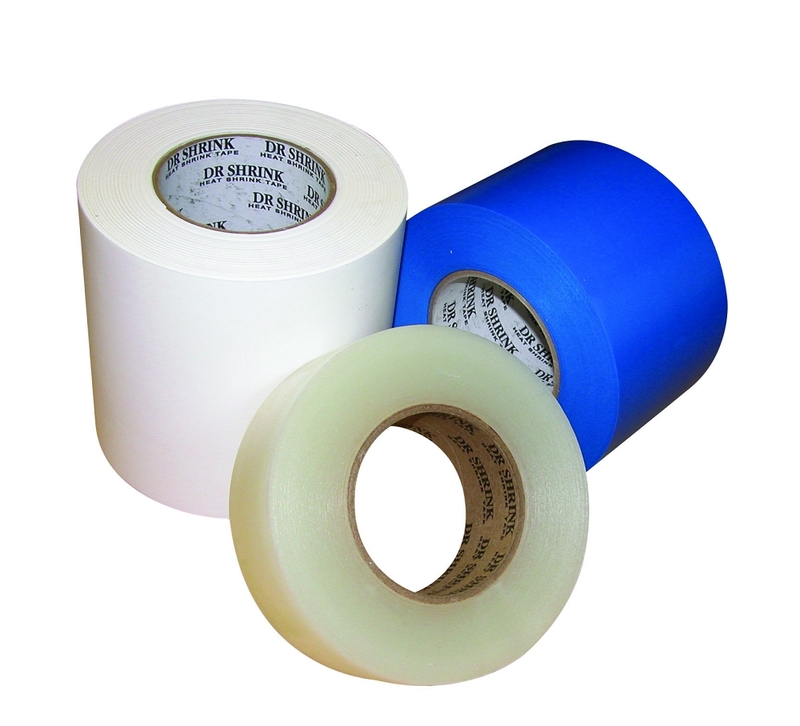 Designed to not leave a residue, Preservation Tape is a tough, conformable, waterproof tape with a strong adhesive that bonds well to most surfaces through a wide range of temperatures. Available in white, blue, clear and black. 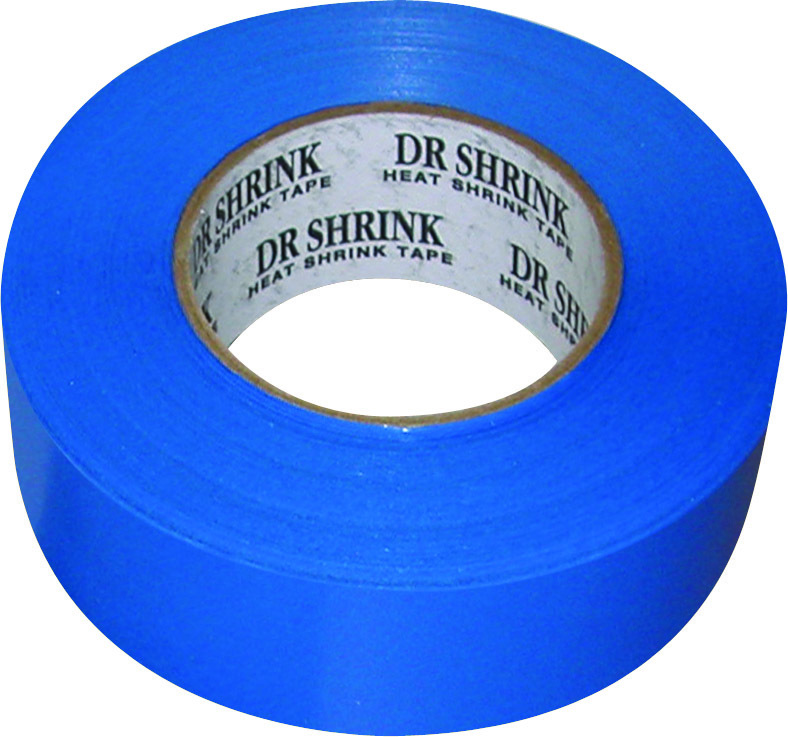 4 inch preservation tape, also known as hull tape, is the truly dynamic champion of transportation and shrink wrapping. Strong and unyielding, this tape has no Achilles Heel. *IMPORTANT* Although Preservation Tape is designed not to leave a residue, the adhesion is very strong to most surfaces. As with any adhesive, it is possible that the top layer of paint or finish can come off painted surfaces or woods. Clean area thoroughly and test a small area before applying to the entire surface. 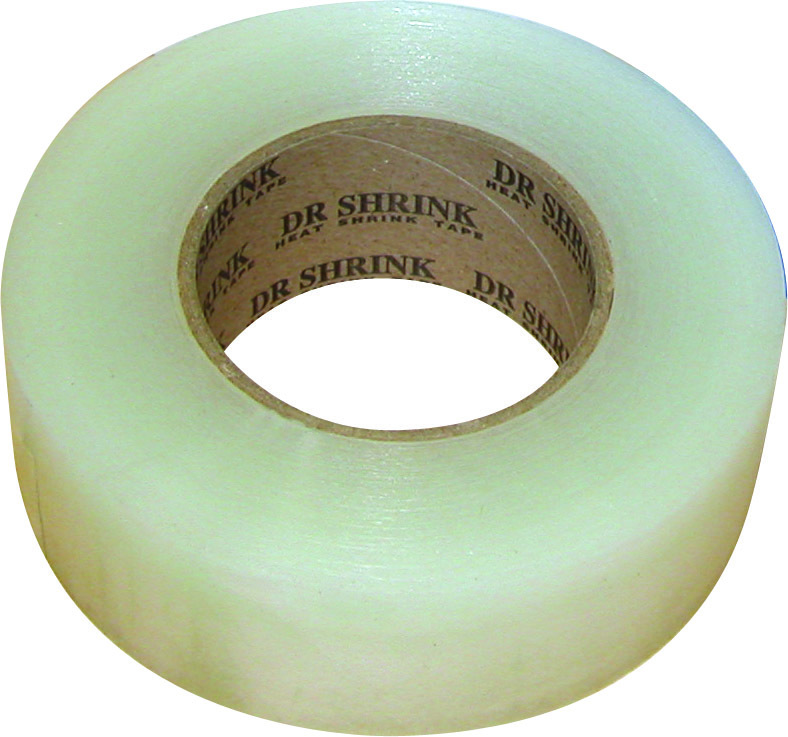 Clear tape is NOT recommended for usage longer than 60 days. An adhesive residue will result.